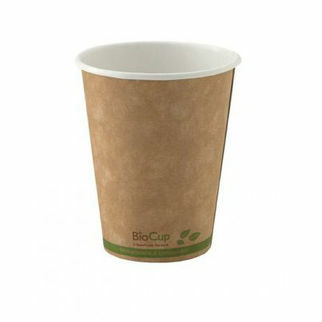 Biopak Branded Kraft Single Wall 4oz is also available in the following variations of colour or size. 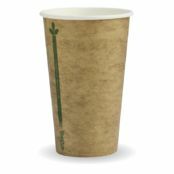 Below are other products that are similar to Biopak Branded Kraft Single Wall 4oz. 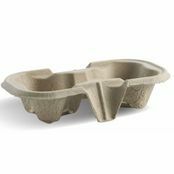 Lined with BioPlastic from plant materials NOT oil. 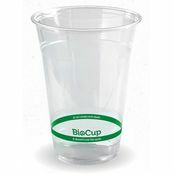 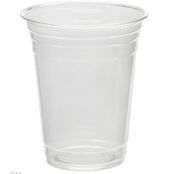 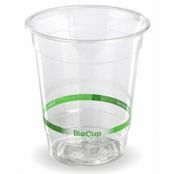 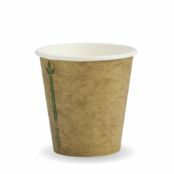 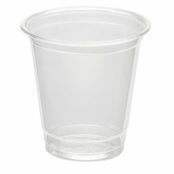 BioPak Cups are produced using a premium grade board that is heavy duty to offer superior strength insulation and a tight lid to cup fit. 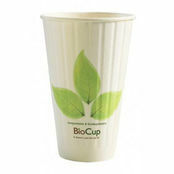 Paper sourced from managed plantations.